From the battle with the seed of the past, some time has passed. Mika is having a ordinary life with Grave, who is now retired. However, this peaceful day must come to an end. As SEED Infectees start showing up here and there in many cities around the world, cities get destroyed, lives are ruined, and long gone are the peaceful days. Gungrave VR was released on PC 46d ago in the US and the UK. 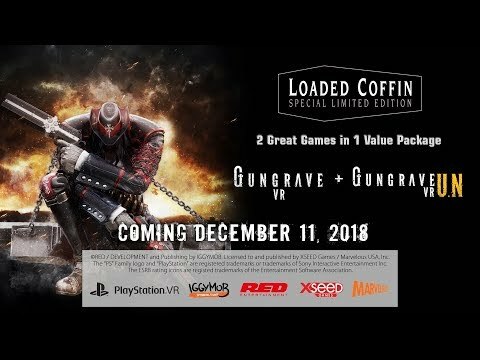 Notify me when Gungrave VR is available.